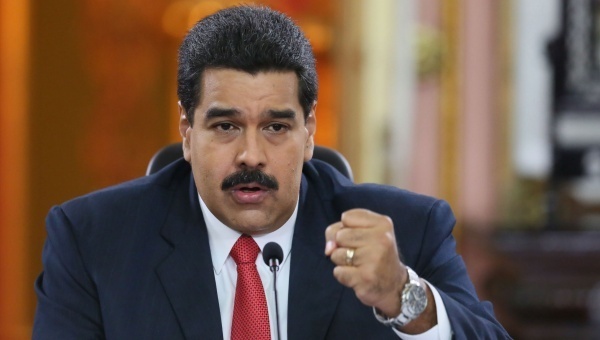 President Nicolas Maduro has announced the closure of the borders for 72 hours as a measure directed against the drug cartels. The ongoing reform of the country's currency is being held now in Venezuela. He said that it would help to prevent the illegal withdrawal of funds abroad and would hit the illegal exchange offices, organized by drug criminals. In addition, in recent years a great number of major criminals have illegally left Venezuela. Maduro also said that these measures were not directed against the Bank of Colombia (el Banco de la República de Colombia).